Years of experience and number of successful surgeries: more than 12 years of experience and 5000 successful surgeries. Dr Ansari is one of the most famous doctors among obstetricians and fertility specialists in Tehran . 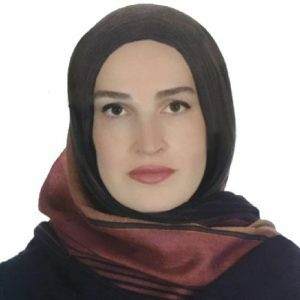 Since 2006, she has dedicated her expertise on medical and surgical treatment of disorders of the female reproductive tract, infertility disorders, IVF and other related disorders. She is also board-certified in Obstetrics and Gynecology and in Reproductive Endocrinology and Infertility. She is highly skilled with almost 12 years of experience in all the mentioned fields.